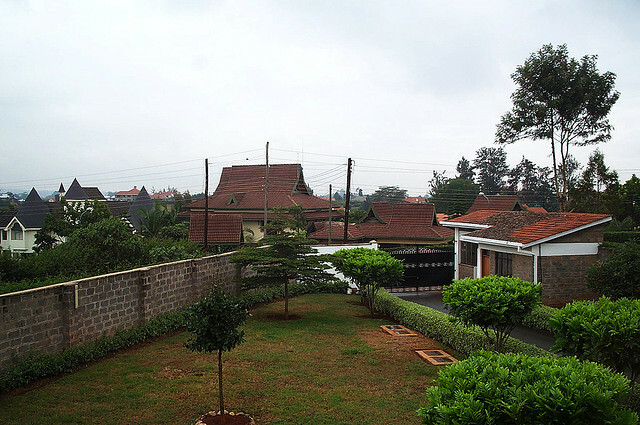 Riverside is an upmarket neighbourhood neighbouring Lavington, Muthangari and Westlands. Although Riverside features a good deal of commercial properties and consulates, the serviced apartments and mansions available provide for great living space. There are a good number of cool restaurants too and you will often find diplomats and expats living there. It is mostly quiet especially during the evenings and weekend and the proximity to the CBD and Westlands is a plus for people working around those areas. Although Karen is located further away from the city as compared to the other neighbourhoods on this list, the serenity and natural scenery more than make up for the distance. The neighbourhood is largely considered posh, with the many mansions and villas being owned by notable names in the government and private sector. Facilities are mostly modern, just like the shopping centres and restaurants. There are plenty of activities that residents engage in, including golf at the Karen Golf Club and horse riding at Ngong Racecourse. Karen Blixen Museum, Ngong Hills, David Sheldrick Wildlife Trust, Nairobi National Park and the Animal Orphange are not too far away. Runda is an elite gated neighbourhood accessible from Limuru road and Kiambu road and it featuring modern villas in a tranquil environment. 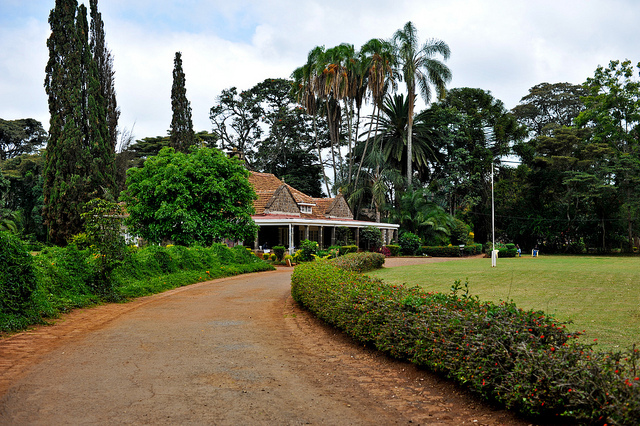 Although Runda hosts many locals, plenty of those working at the United Nations offices in Gigiri are known to live there. 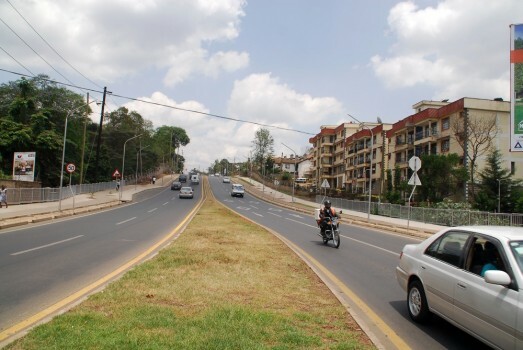 Different phases have been constructed over time including Runda Mimosa, Evergreen, New Runda and Old Runda. Muthaiga area is mostly a neighbourhood for the wealthy in Nairobi and it plays host to several consulates and embassies. Housing units are separated from each other and they are mainly mansions and villas. It is close enough to town without the noise and there are plenty of trees that make it cool. It is popular with expats and diplomats but some areas are not accessible using public transport. 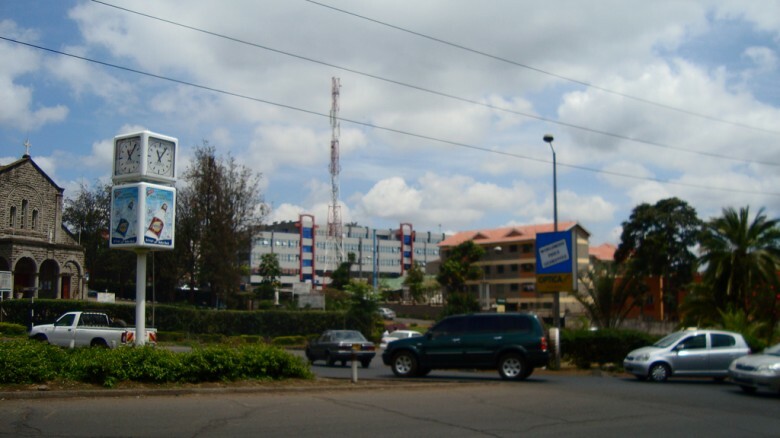 Although Kilimani is largely a residential area with modern maisonettes, there have been plenty of commercial developments in the area in the recent past. There are gated estates targeting the middle and upper class and there good schools that your kids can go to. 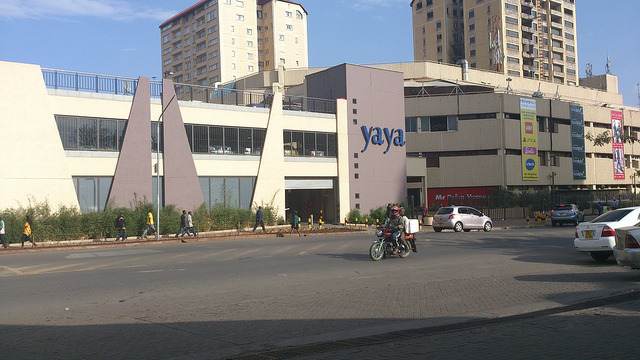 Proximity to malls like Yaya Centre and Prestige Plaza is a plus since residents are able to dine at exquisite eateries and access local and international brands. 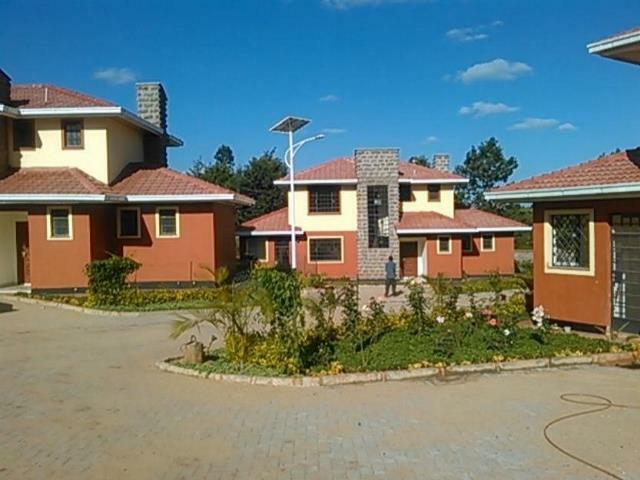 Kileleshwa features modern townhouses and maisonettes that are mainly popular amongst the upper class. 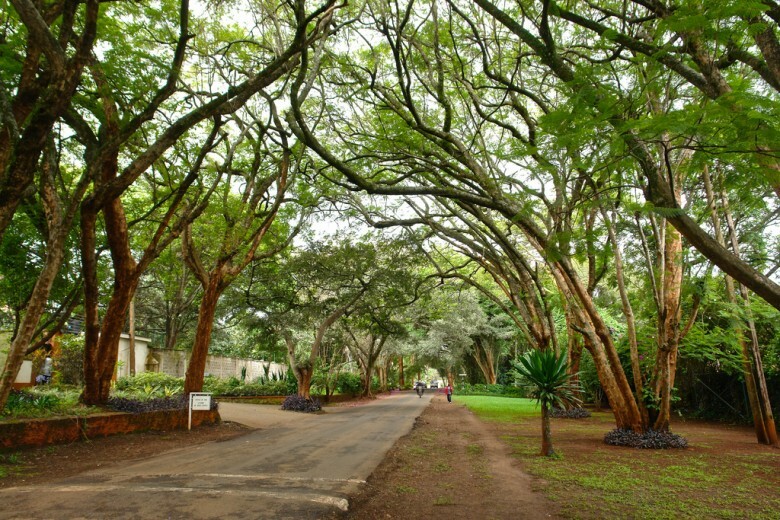 The housing units are spacious and it is more of a quiet and leafy suburb as compared to Kilimani. What really makes Kileleshwa more vibrant is the authentic sense of the commune, which the residents experience here. 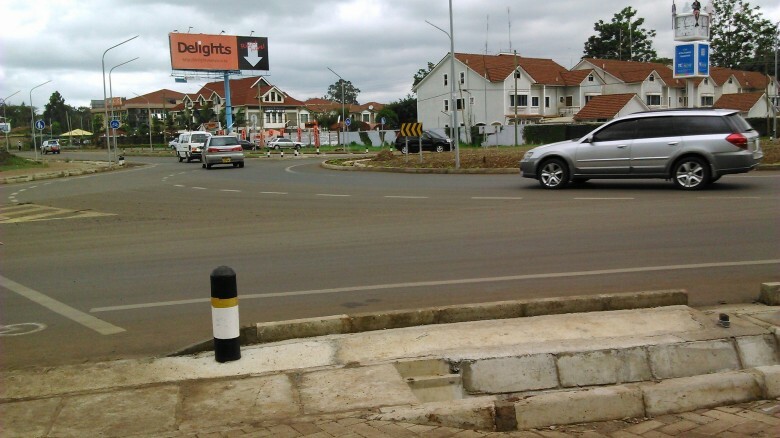 The Ridgeways area is along Kiambu road before Muthaiga and it includes estates like Garden estate. Housing is in form of bungalows and apartments, some with swimming pools and quarters, and there are cool shopping centres around. The Windsor Golf and Country Clubs is in the vicinity and is popular for its beautiful landscape and challenging golf course. There is reliable public transport serving that area but the traffic especially during peak hours is a big concern. 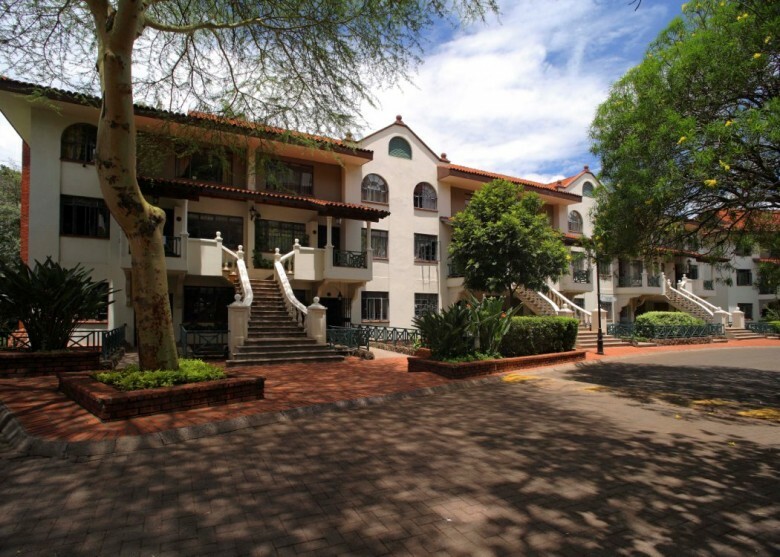 Parklands is a beautiful neighbourhood and it is popular for its proximity to town. Some of the buildings have been around for many years but they have been refurbished to attract new residents. The architecture in many areas is Asian/ Indian but the new buildings and commercial centres give it a contemporary feel. Parklands Sports club is a members only club with a fully equipped gym, large swimming pool, sports ground and modern dining and accommodation facilities. The Embakasi area is a suburb that is popular amongst the middle class. It spans estates like Nyayo Estate, Savannah, Simba Villa and GreenSpan in Donholm which are gated communities with access to modern facilities. The area has plenty of new residential apartments and bungalows and it hosts malls like Greenspan Mall and Taj Mall. It is accessible via public transport and is close to Jomo Kenyatta International Airport. PreviousHAVE YOUR START UP NOTICED. NextEDUCATION 101: Management The Process.